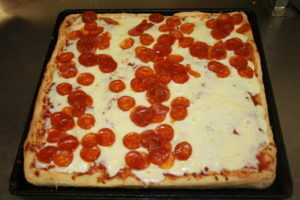 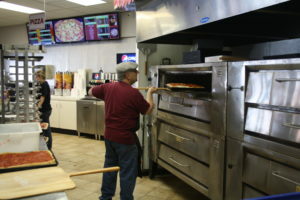 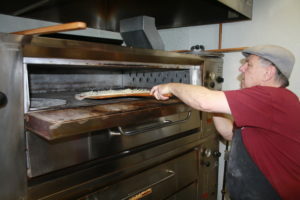 The Original Pizza Place has been successfully operating for over 35 years. 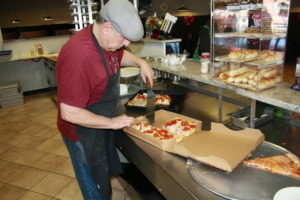 It prides itself on providing patrons with quality service and value and is committed to continuing a tradition of excellence. 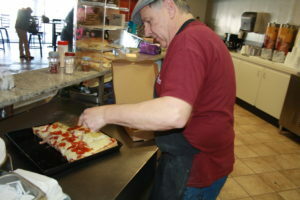 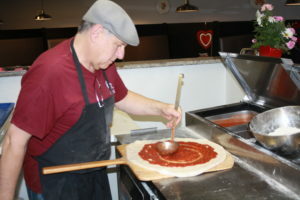 The Original Pizza Place offers quality pizza and Italian specialties, including gelato, in a fast-casual dining environment.